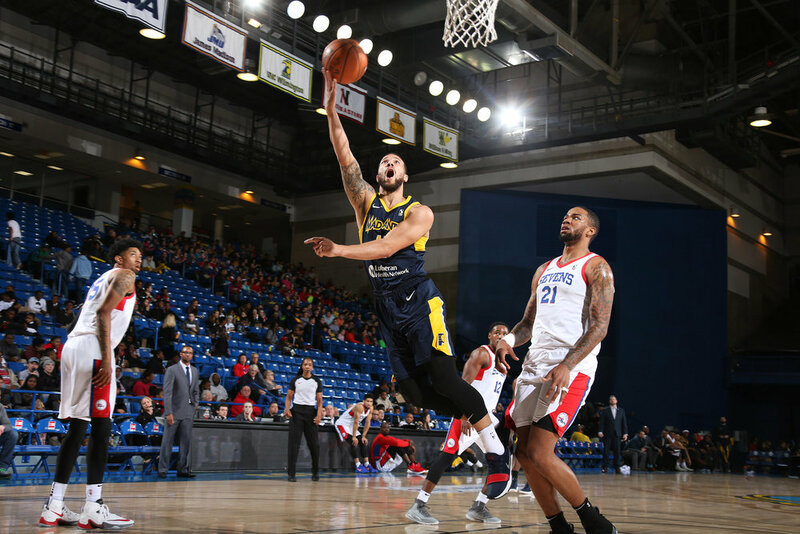 Last week I took a drive to Delaware to photograph an NBA G-League game. 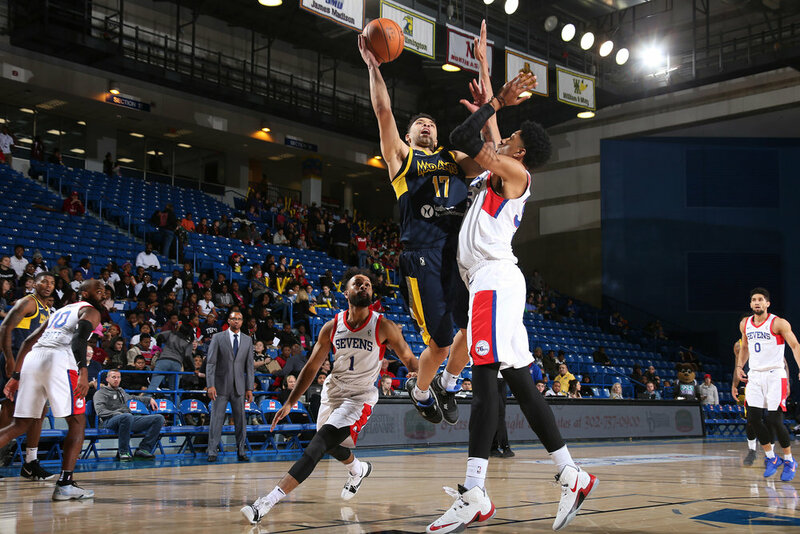 Perhaps the best named basketball team ever; the Fort Wayne Mad Ants were playing the Delaware 87ers. 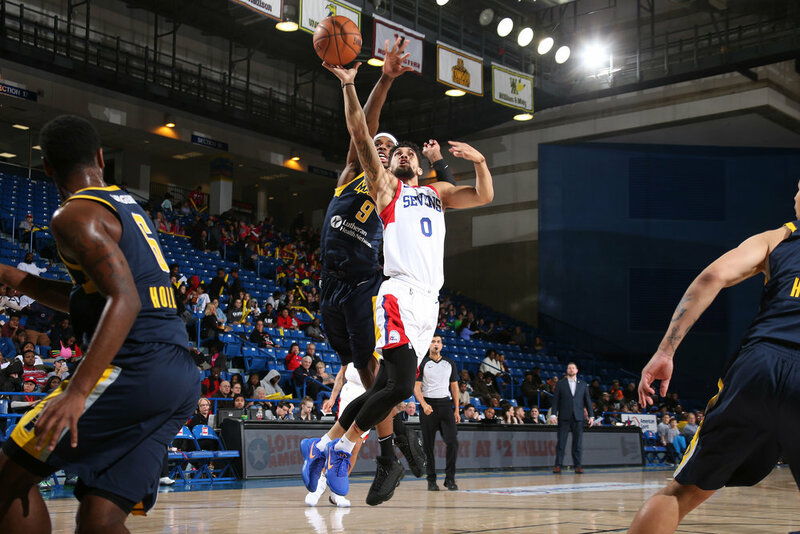 The 87ers were victorious with a 127 to 120 victory.